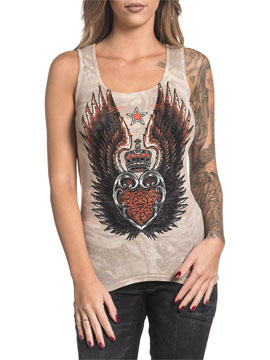 Sinful Estrella womens tank top features the Sinful logo, heart, large pair of angel wings and star printed on the front. Spine wash creates a distressed pattern tie dye look. 100% cotton, light weight, slim fit. Lava wash for vintage look. Garment dyed with silicon wash for soft feel. 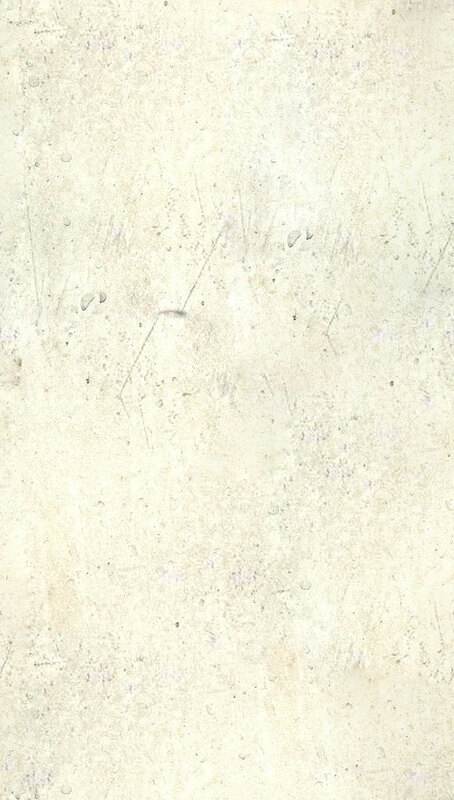 Color: sand and grey spine wash.